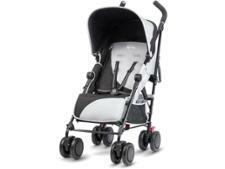 Quinny Zapp Xtra 2 pushchair review - Which? 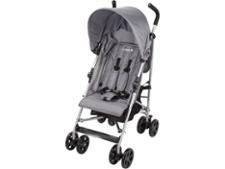 The Quinny Zapp Xtra 2 is an updated version of the popular Zapp Xtra stroller. 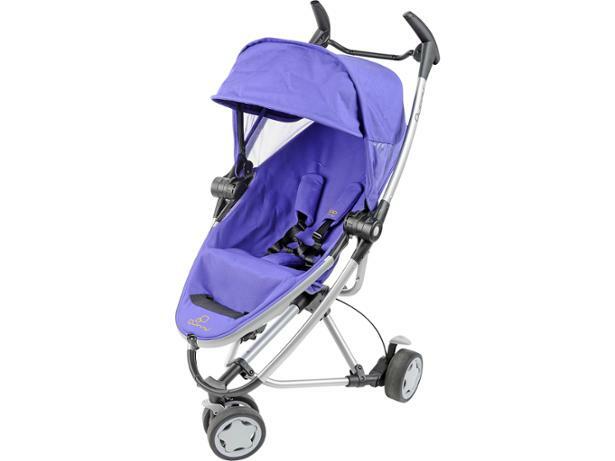 It can now be folded without having to remove the seat first, and a separate insert is available, making the seat suitable for newborns. 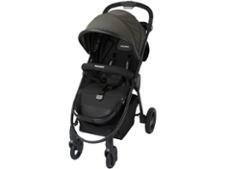 Quinny says this pushchair is 'the flexible solution'. 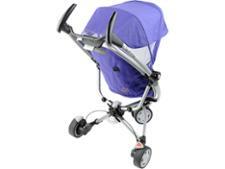 We reveal whether this pushchair will help you zap around town with your baby.